Your smile is one of the first things someone will notice about you; so don’t let the state of your teeth stop you from making a great first impression. 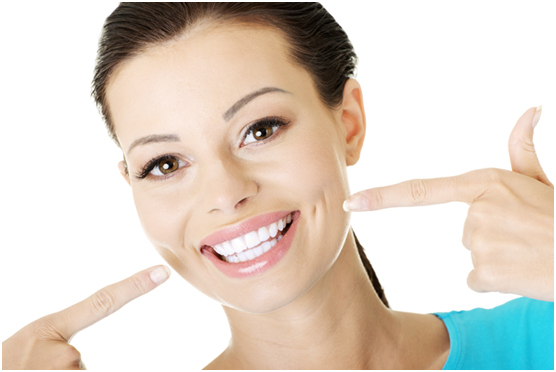 At Stag Lane dental, our oral hygiene appointments include a scale and polish as well as oral hygiene and dietary advice. We’ll undertake an assessment of your overall oral health and talk you through our recommended daily oral health care routine, which includes brushing and flossing. Everyone should make regular visits to the hygienist. Together with Brushing and flossing properly. More than half of the adults across the UK have gum disease, according to NHS estimates, but many people don’t realise they have it. If you're concerned about gum disease, the first tell is usually spotting blood in your toothpaste when you clean your teeth. Puffy or swollen gums, or gums that are redder than usual can also be a symptom of gum disease. This stage of gum disease is called gingivitis. Symptoms of a more advanced gum disease can include bad breath (also known as halitosis), a consistent foul taste in the mouth, loose teeth and gum abbesses. This stage is known as periodontitis or periodontal disease, and can lead to permanent damage to your gums and bone structure in the jaw. In this stage, the gums will have pulled away from the teeth which causes infected pockets, and the hardened plaque will have begun to spread below the gum line, causing bacteria to break down the connecting bone and tissue - this is what causes loose teeth. In some cases, periodontitis can be hereditary. Thankfully, the early stages of gum disease are very treatable with good oral hygiene, and can in many cases be entirely reversed. Brushing thoroughly twice a day with regular flossing - at least once a day - is the best way to prevent gum disease. Your dentist might also be able to recommend an anti-bacterial mouthwash if you're particularly concerned. The later stages of gum disease - periodontitis - can be harder to treat, and requires special attention. Here, the infection is deeper-rooted, and oral surgery may be required to fully remove the infection and replace damaged bone or tissue.